AMD 2018 Roadmap confirms 7nm Vega, No Desktop Parts This Year? Home>Hardware>AMD 2018 Roadmap confirms 7nm Vega, No Desktop Parts This Year? 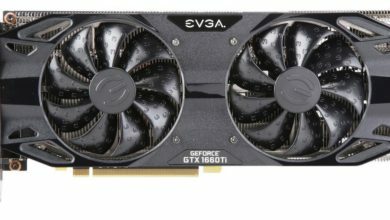 Previous reports suggested AMD’s current Vega 64 and 56 graphics cards will be succeeded by a 12nm Vega refresh in early 2018. 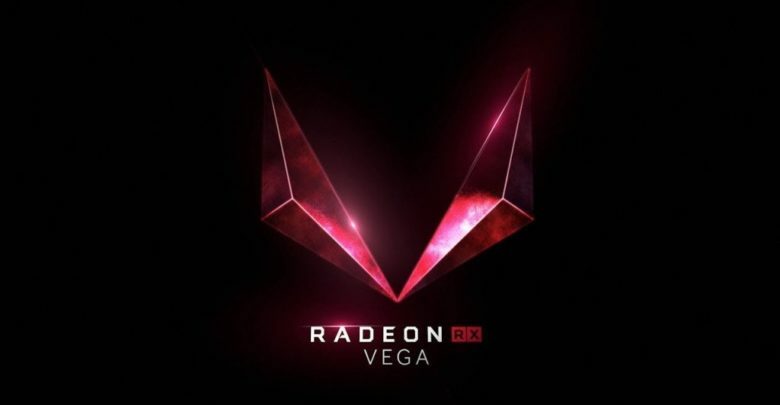 However, based on their latest Radeon graphics roadmap, it looks like the chip maker might skip the 12nm process and move straight to 7nm Vega graphics chip. 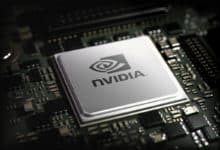 The company is also planning to start sampling a machine learning focused version of 7nm Vega Instinct accelerator later this year. Previous AMD roadmaps confirmed Vega on a ’14nm+’ process node. Later, it would appear that 12LP FinFET is the new name for 14nm+, with both the next-generation GPU and CPU product lines being built on it. Now AMD has updated their graphics roadmap once again, showing a significant change from what we’ve heard before. While the upcoming Zen+ CPUs will be using the 12nm process, AMD’s GPU line is going to bypass the 12nm process and move straight to 7nm Vega. This ultimately means that we will probably not see any graphics update from AMD on the mainstream front in 2018. The company will begin customer sampling sometime in 2018, but the next-gen Vega based desktop parts will not be available until Q1 2019. As mentioned above, the first products off the line will be Radeon Instinct family for machine learning applications arriving later in 2018. 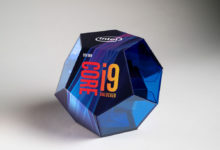 AMD Navi GPU is certainly a 2019 product since it represents a newer architecture on top of the die shrink. 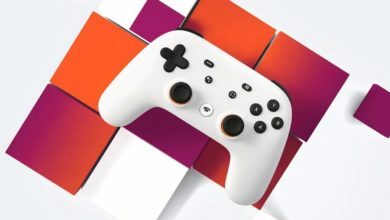 The exact release date is not revealed, but I guess it will come in the second half of 2019. 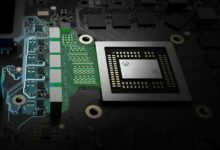 Navi will be followed by the “Next-Gen” architecture on 7nm+ process. It will hit the shelves by the end of 2020. Here are the updates on AMD’s graphics architectures as shared by CTO and SVP Mark Papermaster during an event in Las Vegas just prior to the opening of CES 2018. Expanding the “Vega” product family in 2018 with the Radeon Vega Mobile GPU for ultrathin notebooks. 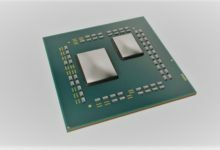 The first 7nm AMD product, a “Vega” based GPU built specifically for machine learning applications. A production-level machine learning software environment with AMD’s MIOpen libraries supporting common machine learning frameworks like TensorFlow and Caffe on the ROCm Open eCosystem platform. 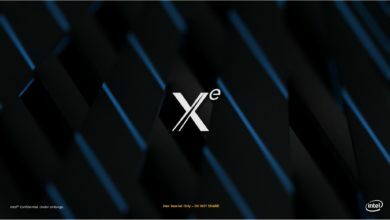 The industry’s first fully open heterogeneous software environment, which is making it easier to program using AMD GPUs for high performance compute and deep learning environments. 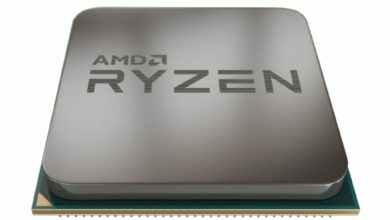 As it appears, 2018 won’t be as busy a year for AMD as 2017 was. 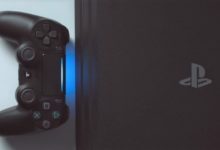 The company will be focusing a lot on the 7nm process node so that it could make the most out of die shrink gains for performance and power efficiency when the time comes. So instead of another GPU on the same node, AMD will be trying to bring a more powerful 7nm refresh before it launches the big product in the form of Navi in 2019.